I recently attended a great talk about a tree planting program offered by the county where I live. However, before I share the details with you (in hopes that you have a similar program where you live!) I’d like to share a bit about the importance of trees. They are all around us but you probably give little thought to how much they have to offer us. Read on and give these facts about the importance of trees some thought right now! You probably already know that trees provide oxygen – and that’s good for us – but there are lots of other benefits that trees and their canopies (the area covered by the crown of one or more trees) provide! 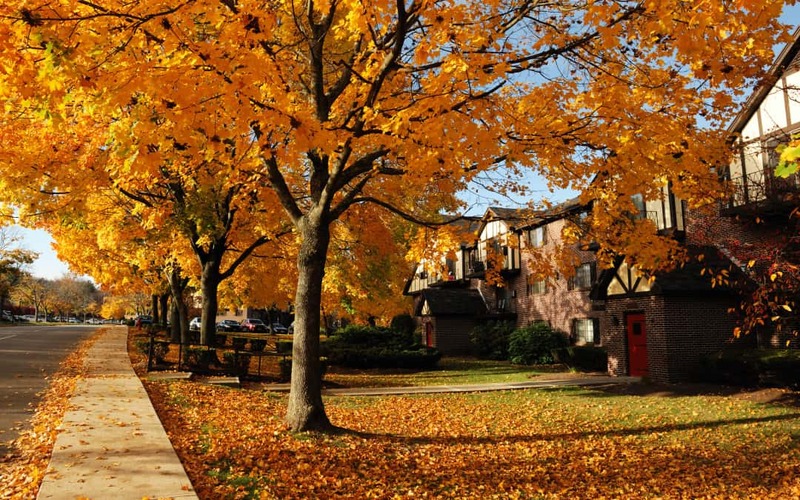 Trees help cool streets and sidewalks by up to 10°F by providing shade. Trees help conserve energy by providing shade and reducing the demand for cooling your home which in turn reduces your carbon foot print. Shade from trees helps to slow water evaporation from dry lawns. Trees reduce runoff into storm drains (which lead to rivers, bays and the ocean) by allowing rainfall to run down the tree and into the ground instead. Trees provide food for humans, birds and other wildlife. Trees provide cover and habitats for wildlife. Since trees are so important and provide so much it’s important to take good care of them. And in areas where there is a lot of development it’s really important to be mindful of how many trees are coming down and what can done to replace them. There is a ton of development going on – both residential and commercial – in our county, especially in our neighborhood and town. It’s great for our economy and home values but it’s really hard to see trees – especially mature ones – come down in order to make room for a new home. After attending the talk given by Tree Montgomery I felt better about it. Our county, Montgomery County, MD, has put in place a Tree Canopy Law which encourages the protection of trees during building and development. The law is in effect when a county sediment control permit is required for a project. This includes when a new primary dwelling or non- residential building is being built and for projects where a ground disturbance of more than 5,000 square feet will take place. As with many laws, there are some exemptions. The sediment control permit calls for a Limit of Disturbance (LOD). The LOD basically puts a border around a development project limiting the area where disturbance to the site and trees can occur. The area, or size, of the LOD is also used to determine the number of shade trees that need to be re-planted on the property. The number of shade trees required to be planted is based on the LOD area. For example, an LOD of 6,001 to 8,000 square feet would require 6 shade trees to be planted or in lieu of actually planting trees, the property owner/developer can choose to pay a fee to the county. In the example above the fee would be $1,500. 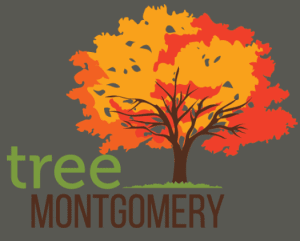 As a result of the Tree Canopy Law, the Tree Montgomery program was created using the fees collected from property owner/builders who opt to not plant trees. The program plants shade trees in order to replace important tree canopy that is lost with development projects. The trees they plant are species that will grow to more than 50 feet tall when mature. In addition to planting shade trees, the Tree Montgomery program provides after-care for the trees it plants for up to two years. This care includes watering during the summer months, mulching, weeding and pruning. The program targets its tree planting efforts in areas with little canopy cover or lots of development activity. In addition, county residents can submit a request to have a tree planted on their property at no cost to them. Once your application is processed a county staff member will meet with owners to choose species and locations for new shade tree plantings. 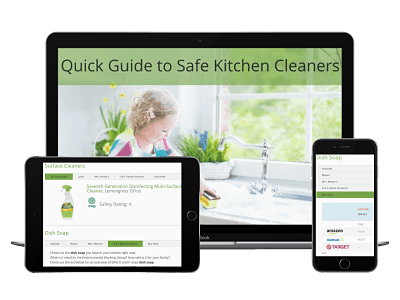 can be found by clicking on the logo to the left.